If you don’t have any idea on how to reheat roast beef, you have to read this article and learn the process here. And take note that the degree of doneness plays a crucial role in the process. Are you familiar with roast beef? 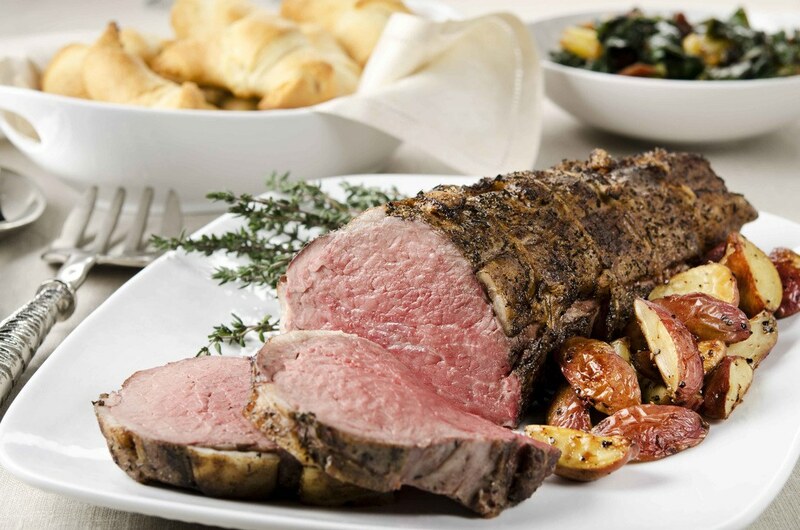 Well, most of us indeed love roast beef as it serves as a treat that you will enjoy especially during a dinner with your family. Unfortunately, there are cases that we can cook more of this dish so leftovers aren’t new at all. But worry not! You can definitely enjoy this dish the next day, and you only need to learn how to reheat roast beef. So, continue reading as I will teach you the proper ways of reheating roast beef based on its degree of doneness at the same time retaining both its flavors and texture. This could be easily identified due to its cool red center. This one has a warm red center. Once the food item already has a warm pink center, it is already to this degree. This one has its pinkish middle. And finally, in this extent it would only have a tiny pink onto it or none at all. You have to determine the degree of doneness of the roast beef since the more that it is done, the easier that it will be reheated. I will discuss the reheating process below whatever doneness preference you have. 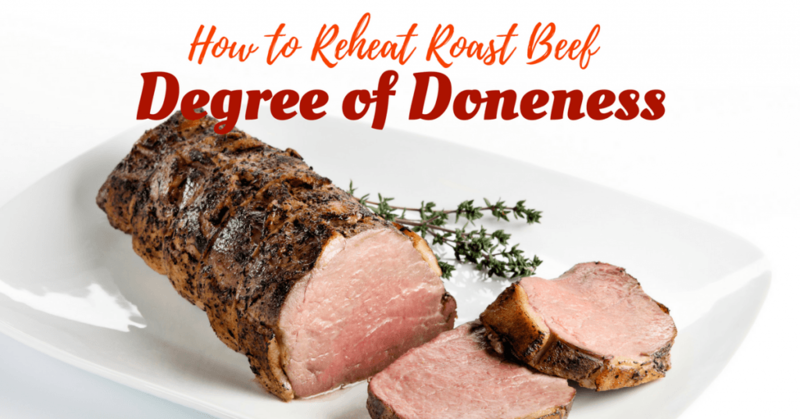 How to Reheat Roast Beef Based on its Degree of Doneness? 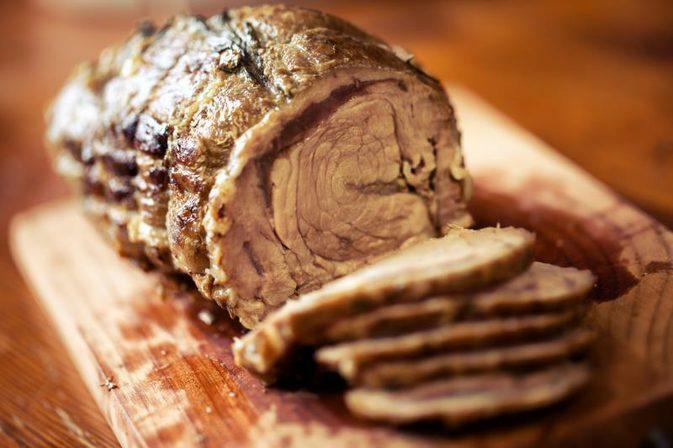 Here, we will be discussing the different methods on how to reheat roast beef based on its level of doneness, from the rare to well-done roast beef. Take out the roast beef from the fridge or the ﻿﻿freezer and wrap it in the foil once you haven’t done this yet. Put the foil wrapped food in the metal bowl or to any oven or microwave safe bowl. Fill the pot half way with water then bring to a boil and turn off the heat. Put the bowl in the pot having the roast beef in. You have to ensure that the water doesn’t get into the bowl. If needed, you have to reduce some water. Cover the pot then leave for around 5 to 10 minutes for a refrigerated roast beef or up to 2 minutes once frozen. Through this method, it will bring back the heat to the roast beef. However, it wouldn’t generate enough heat to cook it a lot further, either outside or inside. Take out the roast beef from the fridge or freezer and wrap in a foil once you haven’t done this yet. Put this foil wrapped roast beef on a baking tray then put inside the oven. Take note that the oven must no longer be on at this moment. You might need the heat which has been already generated but not cooks it further. Only leave the roast beef in the oven for around 10 minutes once chilled or if frozen leave it for about 20 minutes. Remove foil, if there’s any. This foil could lead the microwave to break. Put the roast beef with all the juices in the microwave free bowl or plate. Once frozen, use the defrost settings then set it to 10 minutes. But if roast beef is chilled, you have to set to low settings and adjust the timer to 4 minutes. If there are no low settings, you might as well use the medium low settings or whatever is the lowest setting that you have. Set the timer to 3 minutes. But, take note! You shouldn’t set higher settings or else you will end up cooking the meat more than the medium rare that you aim for. Bear in mind that the heat of the microwave is from the inside then outwards. Or to make things simpler, the inside of the food gets heated first before the outer part. And again, reheating a medium roast beef is same with reheating the medium rare one, however, since the inside is considered to be slightly more cooked, you would have a bit more leeway with regards to the heat settings. Preheat the oven to 350 degrees Fahrenheit. 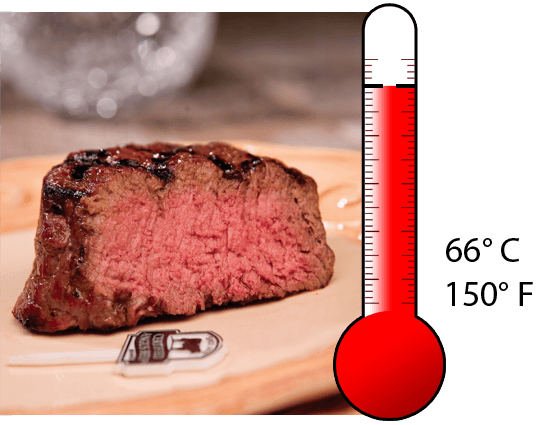 There is an increase in the temperature compared to reheating the medium-rare roast beef. 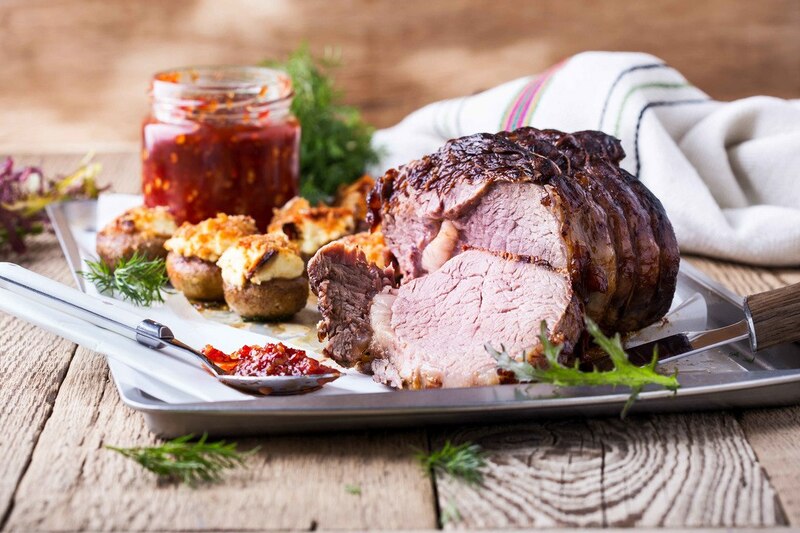 You need to take out the roast beef from the fridge or freezer, but you aren’t required to wrap them. And finally, reheat in the oven for around 3 to 5 minutes once chilled and 8 minutes once frozen. Remove any foil from the roast beef. 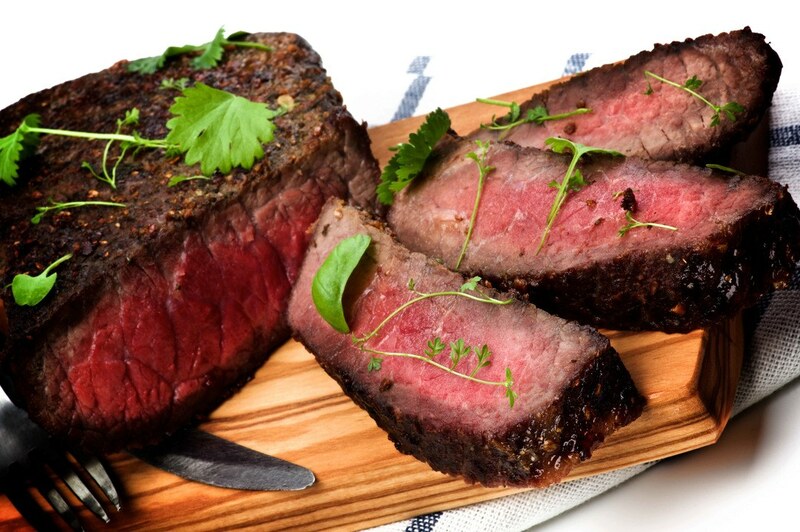 Put the medium roast beef with all the juices in the microwave safe bowl or plate. 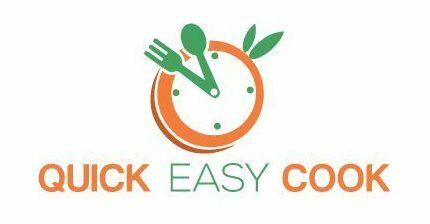 If the food is chilled, the temperature should be set in high, and the timer must be set in two minutes. But, if it is frozen, utilize the defrost settings and set to 5 minutes. Change the settings to high then cook for 2 minutes. It is recommended that you defrost the roast beef by keeping it in the fridge and not in the freezer a night before or before reheating them the next day. Then, remove the foil from the food. Put the medium roast beef with all the juices in the microwavable bowl or plate. And set the temperature to high and the timer to three minutes. Defrost the frozen roast beef in the fridge. You have to make sure that the roast beef is in foil. And reheat in the oven for around 3 to 5 minutes. There could be three ways on how to reheat roast beef in well-done degree. And these three options could indeed keep the 90% quality of the tastes. Preheat the airfryer to 390F. Add a spoonful of any preferred oil and even spread it on the bottom of the air fryer. Remove the well-done roast beef right from the foil and put it in the air fryer. And finally, cook it for about 3 to 5 minutes. Defrost the roast beef in the fridge if frozen. Take out the roast beef from the refrigerator or freezer. It is also not required to wrap the well-done roast beef. And now, reheat in the oven within 3 to 5 minutes if chilled but 8 minutes once frozen. If frozen, defrost the roast beef in the fridge. You might also leave it to defrost on the counter but must not be more than an hour. Unwrap the roast beef from the foil. Put the roast beef with all the juices in microwaveable bowl or plate. Set the timer for two minutes then change the settings to high. There you have it! Indeed, you have many different ways on how to reheat roast beef regardless of the doneness preference. So, no worry if you have leftovers of roast beefs as you can always reheat them the next day and still enjoy its flavor and taste. With the given reheating methods, whatever degree of doneness your roast beef is, you can definitely reheat it properly. If you want to learn how to reheat meat without having to ruin everything, watch this! I hope this article is useful on your part. For your suggestions or comments, please leave your thoughts below!